If you’re thinking about starting a business career you’ve come to the right place. 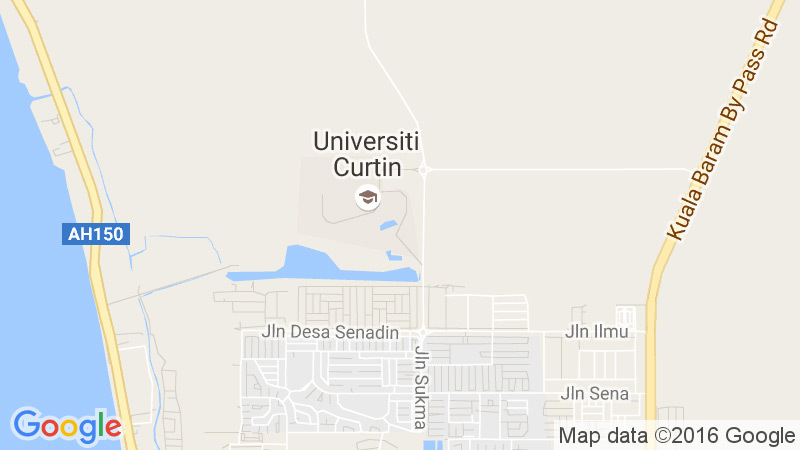 Curtin Faculty of Business is one of the biggest and vibrant faculty at Curtin University, Malaysia. We offer the most comprehensive range of business study areas. Students who have successfully completed and passed the Foundation Commerce. 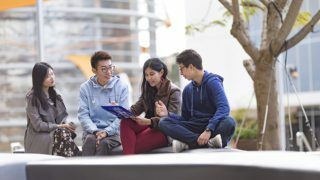 Postgraduate study at Curtin Malaysia provides an opportunity for individuals who quest for in-depth knowledge in the selected field of study. 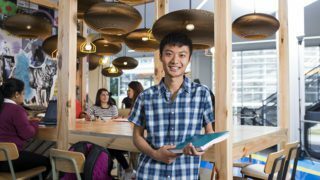 At Curtin Malaysia, you can choose to complete a range of postgraduate levels of study. Curtin Malaysia offers foundation courses that prepare you for undergraduate study.